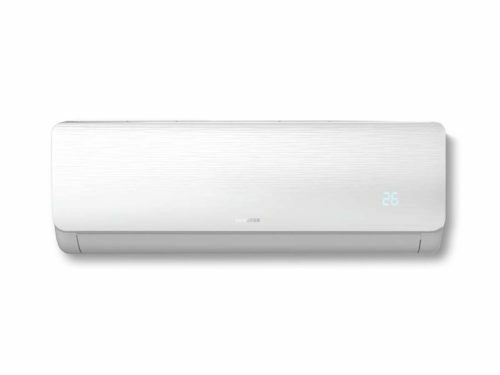 The Unitherm Class B inverter air conditioner uses inverter technology for maximum energy efficiency and quiet operation. 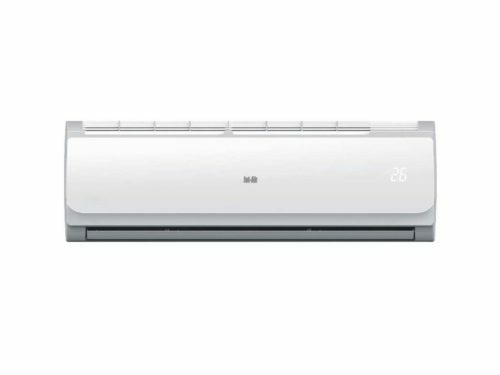 This air conditioner features a modern, streamlined design and is ideal for both residential and office cooling and heating. 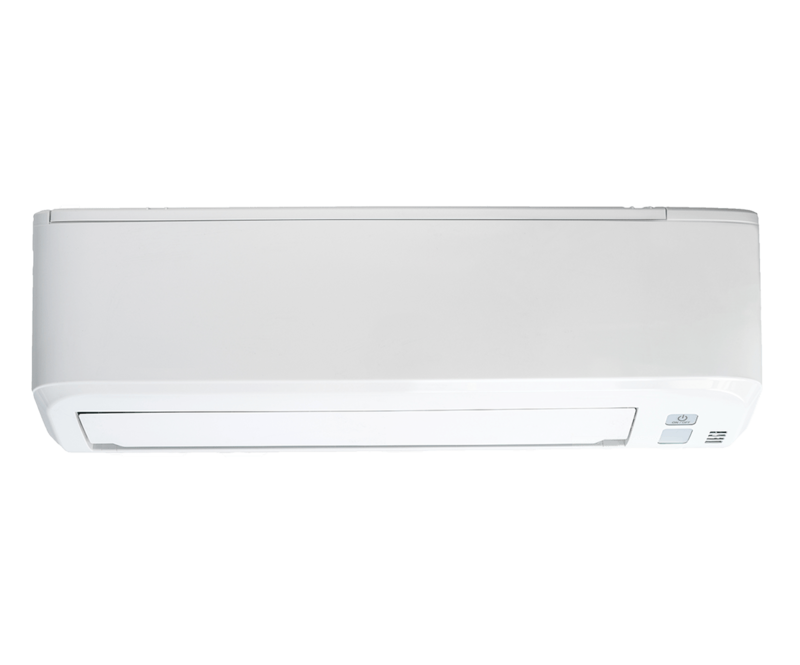 Air conditioners that don’t use inverters cool the surrounding air to the required temperature, switch off and then, once the ambient temperature rises, switch back on again. Then they operate at full capacity to get the air back to the desired temperature. Inverter technology makes this stopping and restarting unnecessary. It continually monitors the ambient air temperature and keeps it at the required level, all the time. This results in much quieter operation, with energy savings of up to 40% in comparison to non-inverter models. It also puts less stress on the air conditioning unit, potentially leading to less maintenance and a longer life span. 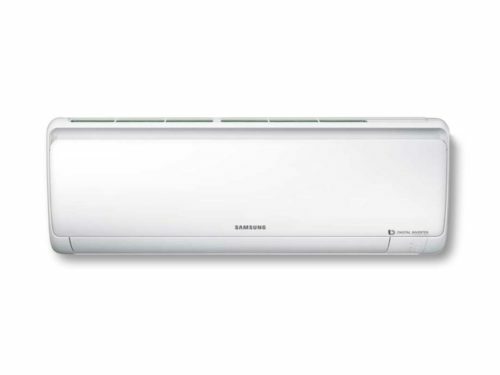 Why choose a Unitherm Class B inverter air conditioner? Based in Holland, Unitherm is known for its silent, sleek, reliable air conditioning units. The Unitherm Class B inverter unit is no exception, offering excellent performance at a reasonable price.